Reporter Viet Van from the Lao Dong (Labour) daily newspaper has won an Honourable Mention in the photo competition “Same but Different” in the US for his work named “The room”. Organised by the New York Centre for Photographic Art, the contest attracted the participation of hundreds of photographers from many countries in the world. Entries to the contest will be displayed in late March. Van’s work will also be included in a catalog of the contest’s organiser, which was made to introduce contestants’ works to leading creative directors and art critics in New York. Viet Van has won numerous international prizes in his career. 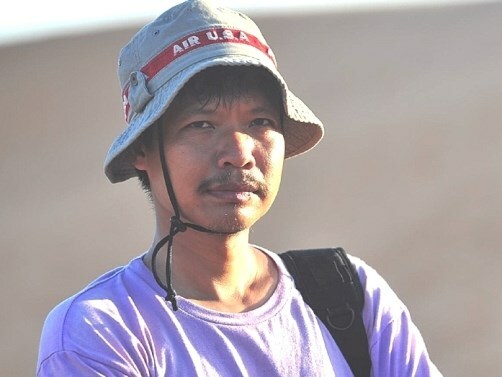 He was the only Vietnamese national who has been honoured at the Pollux Annual Award under the UK-based Worldwide Photography Gala Awards on four separate occasions, including two first prizes. In addition to these titles, he has won the “Prix de la Photographie, Paris” award in France for six consecutive years.